In the game, you click, open boxes, play mini-games, chat with friends and more! + More than 1300 stickers available! + Custom Case Creator - create your custom cases and share them with other players! + Trading system - trade with other players! 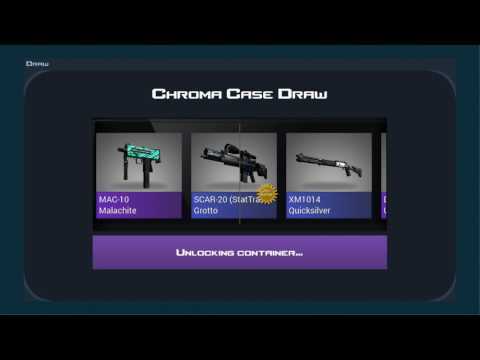 + Match wagering system - bet virtual items on real eSports matches! + Name tags - name your own skin! + Item upgrader - Take a chance and try to improve it to make a better article!